This weekend, be inspired and create your own adventure. View nationally acclaimed exhibits, watch international recording artists light up the stage, or get loud at an adrenaline pumping sports event. Each weekend in Omaha offers a unique experience. 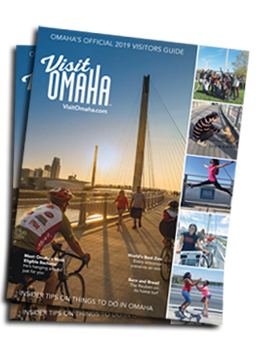 Browse below and find what’s happening this weekend in Omaha.